Jewellery Bank Magazines CANDIS Choice of Ladies Watch. This months deal for Candis readers is a choice of ladies watches. 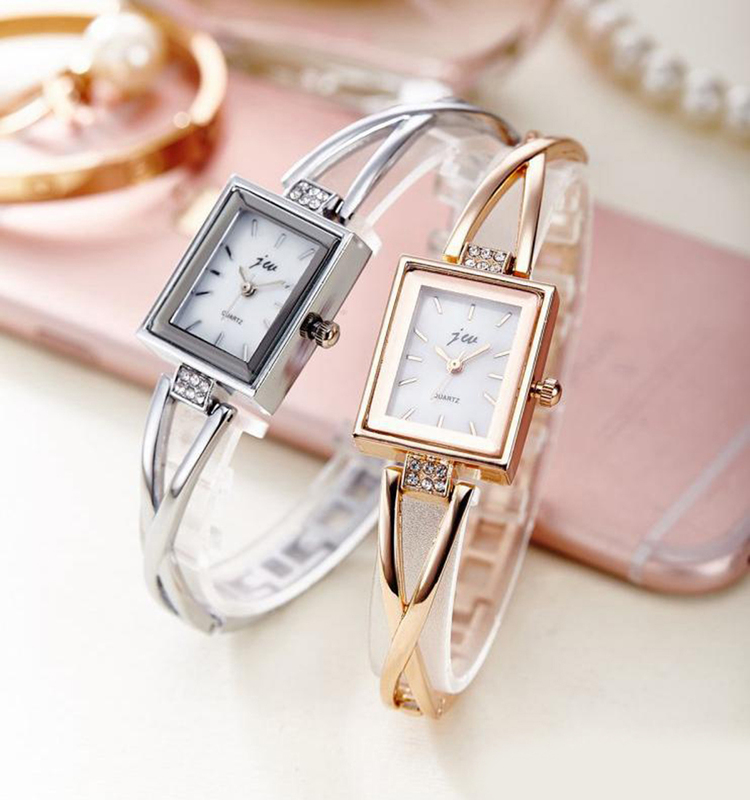 Choose from a rose gold finish with a white face, featuring beautiful bright crystals in the shoulders, or a stunning silver tone case with a white face and stunning bright crystals. These watches are ideal for everyday wear or a suitable accessory for a more formal event. In the drop down menu there is the option for you to add a gift box to your free deal. We would also like to take this opportunity to offer you the opportunity to add a classic gents watch to your pay postage only deal for the price of just £6.99. This stunning gents watch is available in a choice of blue or black dial, it is also possible to add a gift box to your gents watch purchase.